Do you know which drink can be called the most popular in the world? Which beverage is drunk all over the planet every day, hour and even every second? Yes, that is coffee different types of which are brewed worldwide in the coffeehouses, offices, homes and households. Why? Well, coffee is the only drink that can combine one cup beautiful taste that differs from type to type, the inexpressible power which comes from the caffeine and essential oils, and great aesthetic feelings. 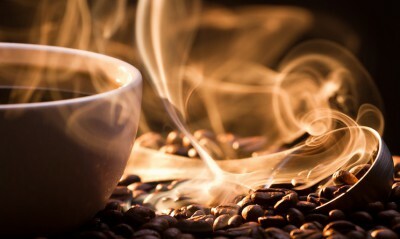 Today we can find a lot of coffee beverages types brewed differently in different parts of the world, but all of them have one thing in common ― coffee bean as the ground.